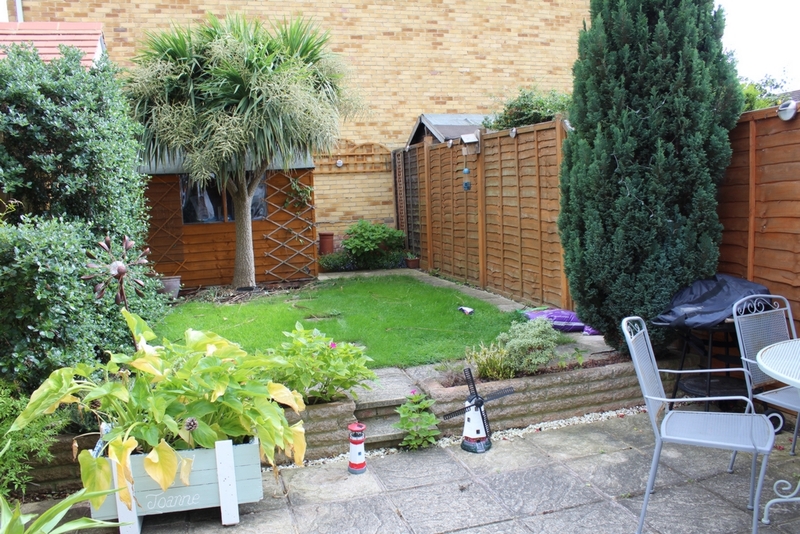 Detailed below is a list of Properties to Rent in Croydon. 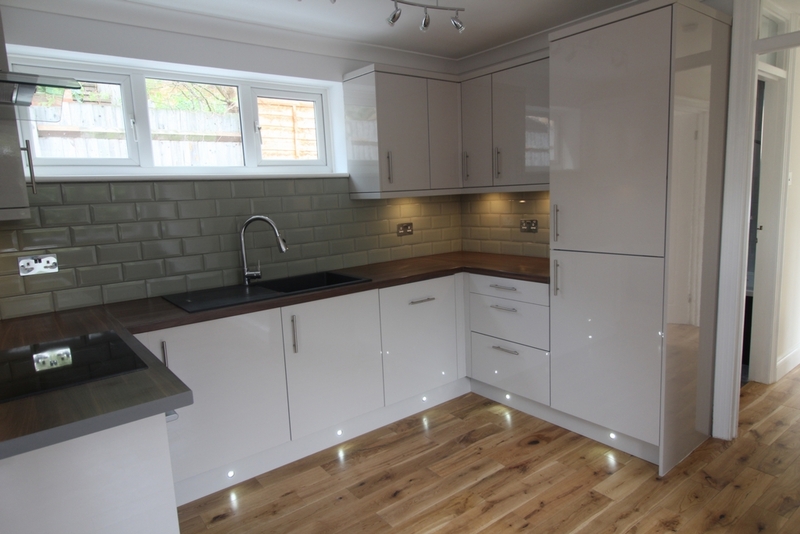 Our Search enables you to filter your requirements for property to Rent in Croydon. 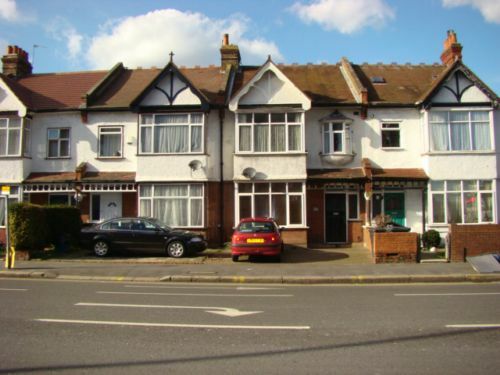 If there is not a property listed that meets your requirements in Croydon, then please register with us and we will contact you with any new property to Rent in Croydon. 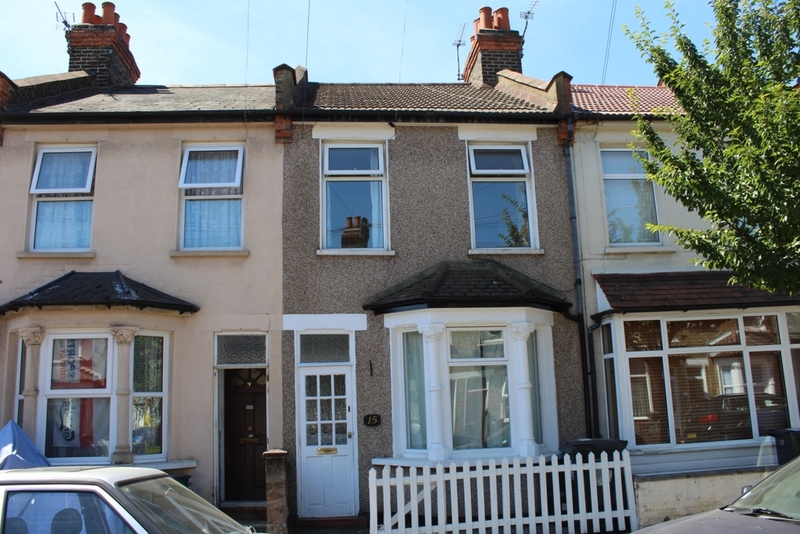 Recently decorated VICTORIAN STYLE TERRACED HOUSE, convenient to shops, bus routes and Selhurst/West Croydon Railway Stations. Available now - we hold keys. 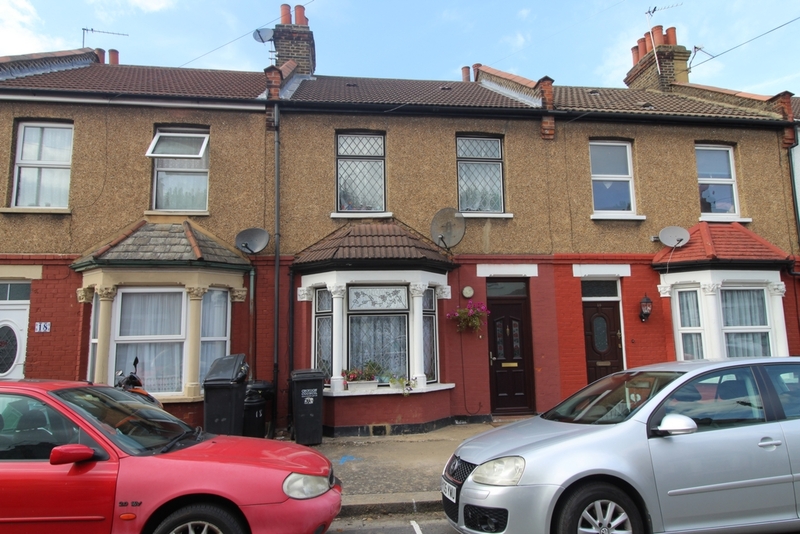 THREE BEDROOM EDWADIAN STYLE TERRACED HOUSE presnted in good order and convenient to shops, bus routes and Tramlink services. 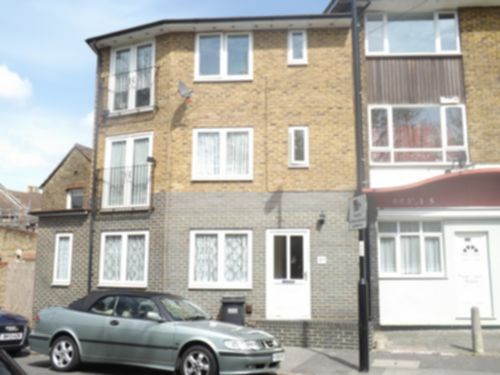 Furnished GROUND FLOOR DOUBLE ROOM to let. Private tenants prefered. Available now. £100.00 per week including bills.